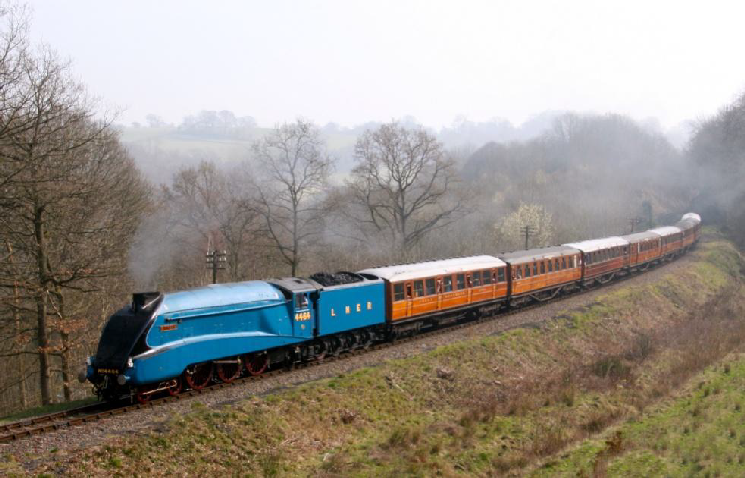 This site and all content is copyright of the LNER (SVR) Coach Fund and the Severn Valley Railway Charitable Trust Ltd.
teak carriages operating on the Severn Valley Railway. support of a committed workforce, both volunteer and paid SVR staff. many see as Britain’s premier steam railway. have put it, this is not the end of the story, nor the beginning of the end. But it may be the ‘end of the beginning’. carriage with a number of donations being made towards the Trust’s work. the visit of Gresley Pacific Class A3 No.60103 Flying Scotsman. 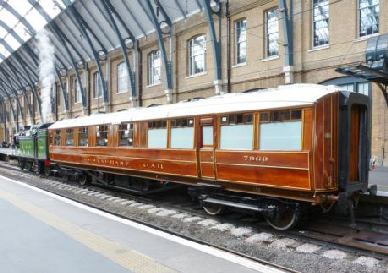 with nine varnished teak carriages. One day a correct livery combination may be achieved! on the SVR. The Fund and the Carriage Group share the same volunteer personnel.